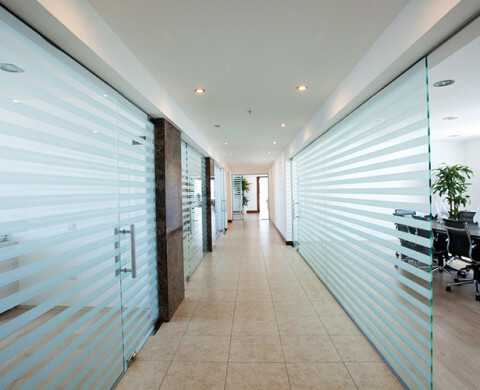 Glazing Innovations can offer you the sleek look of modern day glass partitioning available on todays market. Not only do they look fantastic the systems we can provide are very cost effective. Glazing Innovations offer a wide rang of Windows and Doors, we are committed to helping you increase the energy efficiency of your home. With our team of experts we provide and install high quality home improvements designed specifically for your home, whilst adding value and security to your property without compromising on style. They have become increasingly popular in the UK . They are commonly used for balconies and stairs. They are appealing because they can give an uninterrupted view from inside the home. They are a great way to bring the outdoors inside. 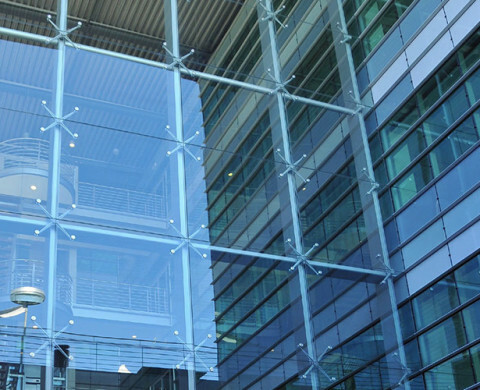 Curtain Wall systems are designed to handle all loads imposed on it as well as keep air and water penetrating the building envelope. 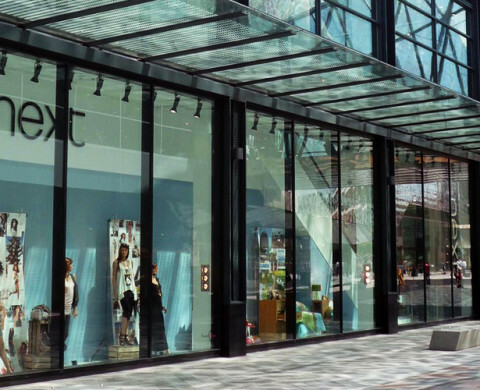 Established in 1990 the company has many years experience in the glass and glazing business. 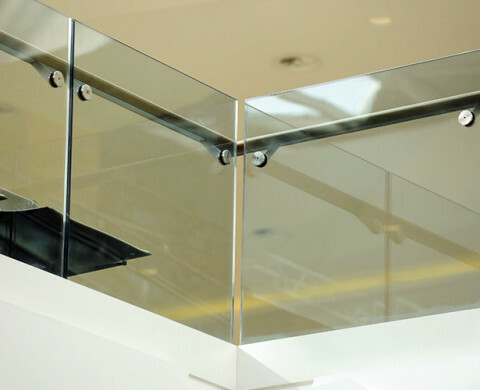 Glazing Innovations is a UK wide company based here in Manchester. Glazing Innovations provides glazing services for commercial and residential properties although the domestic side of the company works within the North West.